Let your creativity and imagination roam free. Join us Saturday, December 9, for Douglas Shaw Elder's talk and workshop on foil sculpting. This kid-friendly workshop is free and all supplies needed will be provided. Douglas Shaw Elder is a working artist, primarily producing drawings and sculpture, who has exhibited nationally and internationally, and has been the Executive Director of the Firehouse Art Center in Norman, Oklahoma since 2007. Elder, a U.S. Army veteran who received his MFA from Boston University, is also an arts educator and visual arts advocate. Douglas has served as a leader in arts education in Oklahoma, has taught as a professor at multiple universities, and has given talks on creativity and innovation at the University of Sydney at the invitation of Dr. Dan Lovallo, the University of Oklahoma, and the Sarkey’s Southwest Regional Leadership Conference. Elder has also facilitated large-scale installations and visual arts projects at the Oklahoma Creativity Forum and the Oklahoma Arts Conference. 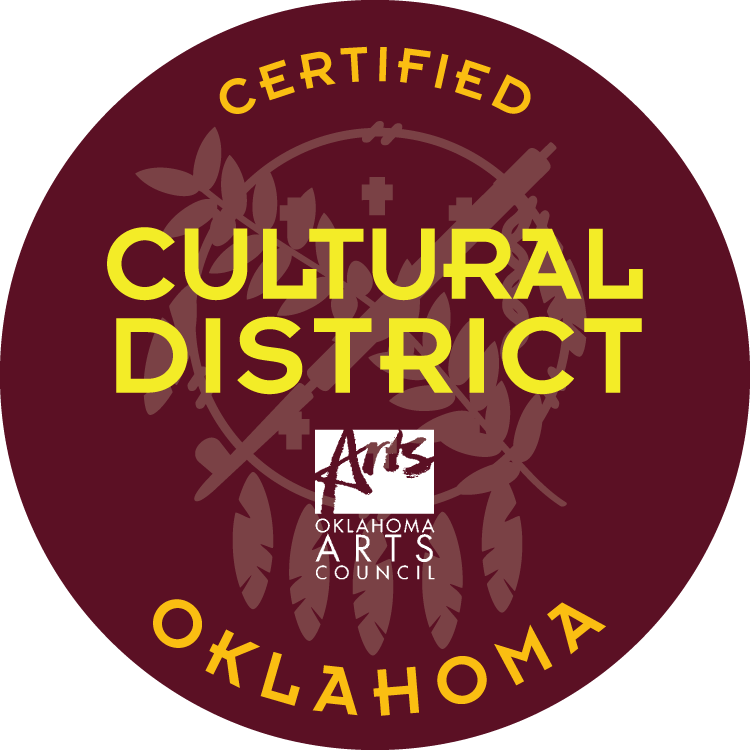 Most recently, Elder was selected as an artist for the Norman Arts Council’s Cultural Connections program, during which he served as both a practicing visual artist and a representative of Norman’s arts leadership when he travelled to Arezzo, Italy. While in Arezzo, Elder gave an artist talk about his SCAPES body of work and the importance of community and the visual arts.